A truly amazing, cinematic story of bravery and sacrifice that left me wanting more. It’s probably no secret that I’ve been in a bit of an MMO slump these past few weeks; the evidence is glaring in the lack of posts. That’s not unusual for this time of year; January is typically slow in development houses as they recover from their holiday vacations, so I’ve been spending a lot of time with single player games released in the later part of last year. That fat, old elf brought me Assassin’s Creed IV: Black Flag, which has been eating up a lot of time, and the Steam Holiday Sale gave me a chance to pick up the Bioshoch Triptych. Prior to that I was spending a good deal of my gaming time replaying Skyrim on the PC (again, snatched up on sale from Steam). This week, during Steam‘s Midweek Madness, I noticed a game I had never heard of. 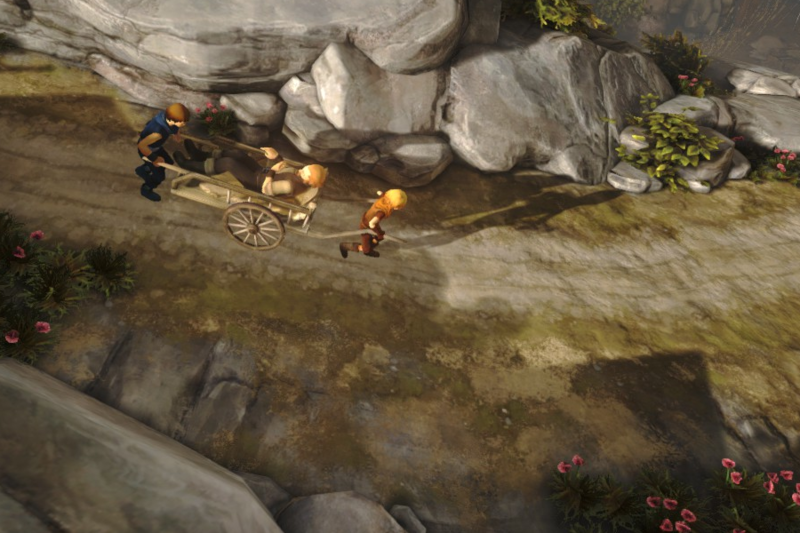 At 50% off an already very reasonable price, I snapped up Brothers: A Tale of Two Sons. 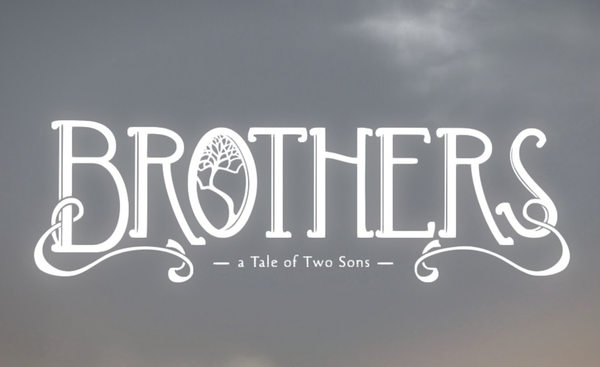 The opening scene pretty much sets the tone for this story-driven adventure game where you control two brothers as they journey through ever darker lands, solving puzzles, in search of a cure for their ailing father. 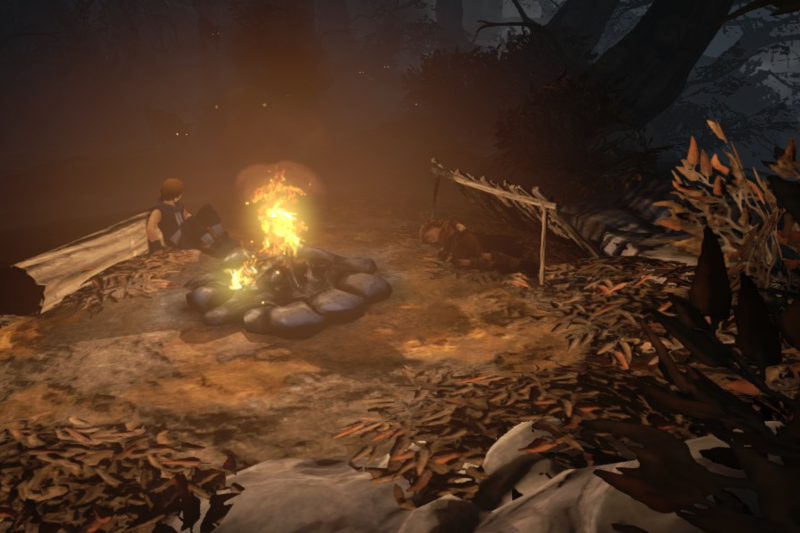 The game was developed by Starbreeze Studios and 505 Games, in collaboration with acclaimed Swedish director Josef Fares, and originally released on the Xbox Live Arcade in August of 2013 with a subsequent release to Steam and the Playstation Network in September of the same year. 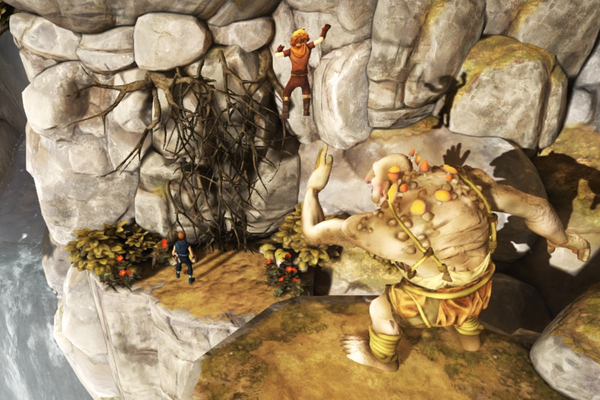 The game features an innovative mechanic where you simultaneously control two characters, the brothers Naiee and Nyaa, in real time to solve puzzles. The Steam version gives you the option of doing so with either a keyboard or a game pad. I chose the later, controlling Nyaa with the left stick and bumper, and Naiee with the right. I did run into a bit of an issue with my Logitech Dual Action where the axis on the left stick was inverted, but I found a quick solution here and was on my way. The two brothers have slightly different abilities: Nyaa, the older one, is taller and stronger, but too big to fit in some spaces, while Naiee is smaller and weaker, but small enough to squeeze into smaller areas; Nyaa can swim, but Naiee cannot. With these tools in hand, you make your way through an ever darkening story, using the brothers’ abilities in tandem to solve each puzzle you encounter along the way. As you progress you encounter several NPCs who assist further in the solving of puzzles, often for a favor. There is no combat, in the traditional sense, in the game though there are a few manic puzzles that do feel like combat. In truth, though, it is neither the puzzles nor the action that really sell this game, but the amazing story. 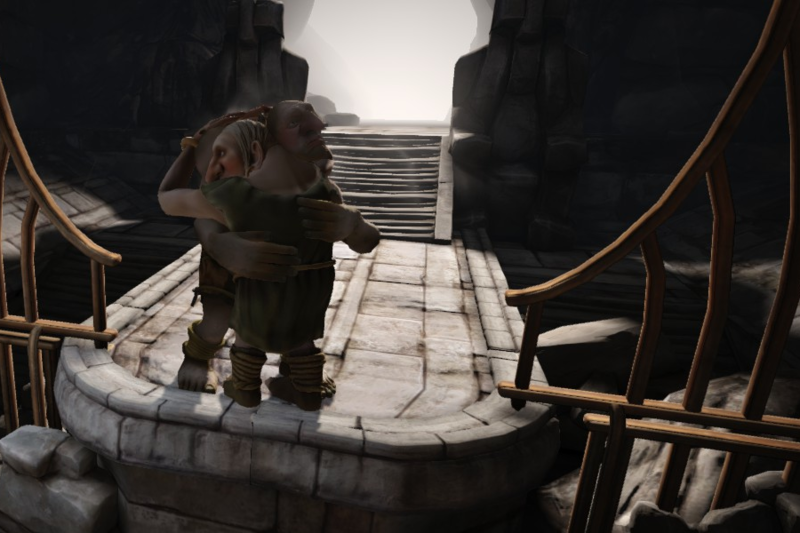 Without going into too much spoilery detail, at its heart Brothers: A Tale of Two Sons is a story about meeting ones fears head on. This is especially noteworthy in the younger brother, Naiee. There is dialogue in the game, but it is akin to Simlish in that I do not believe it is a real language (though I could be wrong). Not being able to actually understand the brothers, though, is hardly a hinderance given how well both their body language and expressions are animated. The story is heart-wrenching and at times gruesome. There were points where I couldn’t believe they were going to take the story in a certain direction, yet when they did it was masterfully executed. 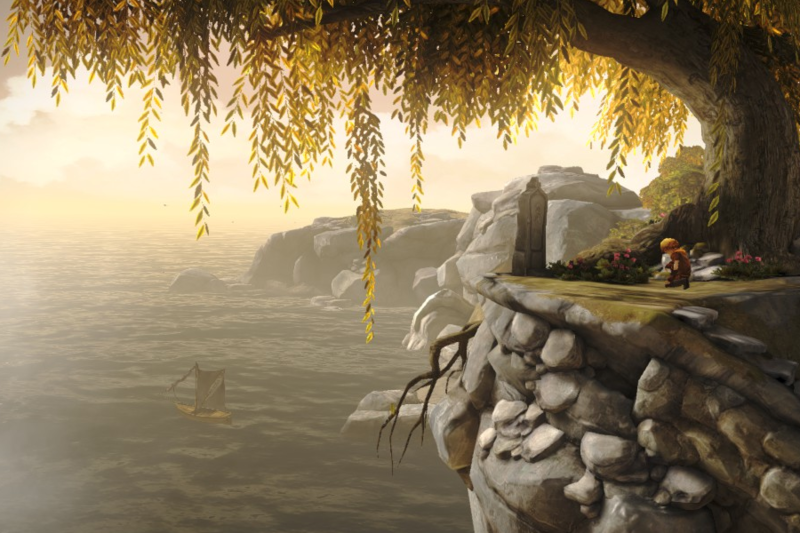 The scenery in which the story and the puzzles take place is rendered with the same loving detail. It serves both as a feast for the eye and to set the tone more and more concretely as you progress. At several points there are these stone benches where Niaee and Nyaa can sit and admire their surroundings, giving you the opportunity to appreciate them as well. 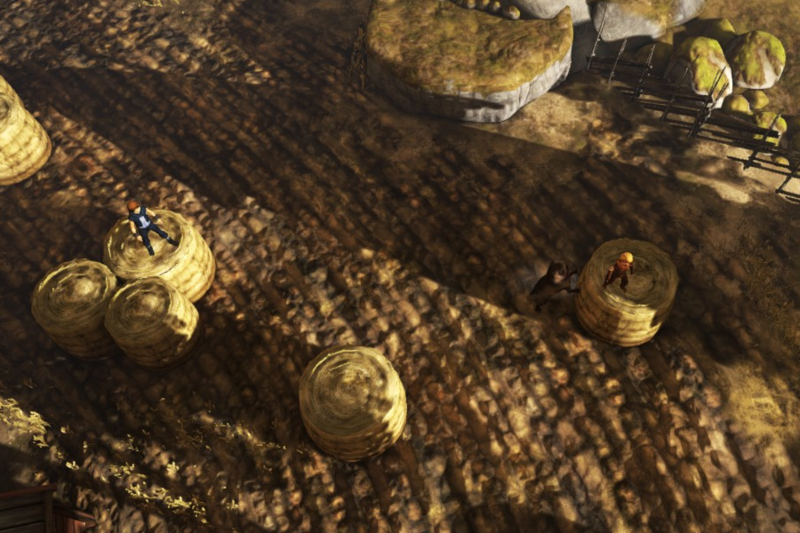 There is even (small spoiler) an achievement linked to these benches. While both the story and setting borrow from many other sources in the genre, and rely on several tropes, it all works together seamlessly well. 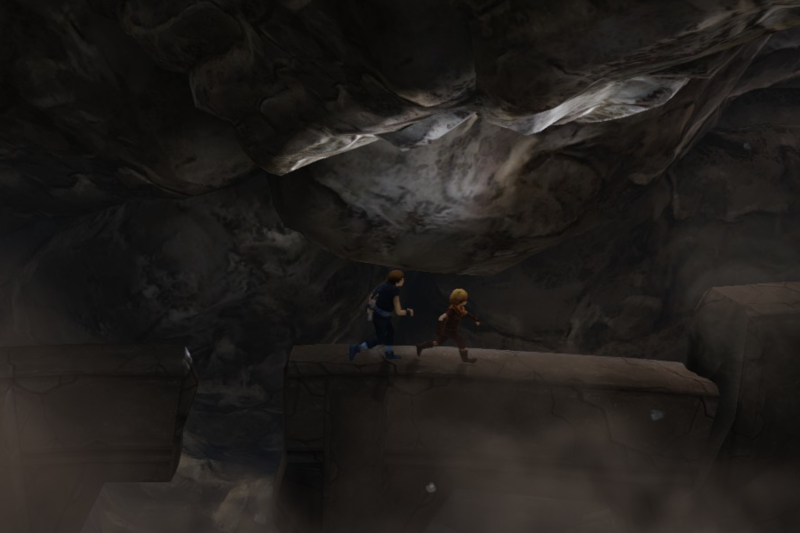 There are moments of high adventure, heart-pounding escape, and poignancy, and while the puzzles themselves aren’t particularly hard (your mileage may vary) I honestly found myself caring about these two boys. 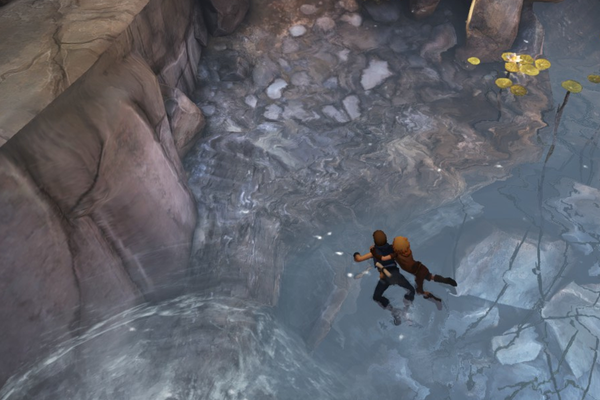 I understood their fears and their challenges in a way I seldom get to in video games. The game itself is more like a movie in that sense. At times you feel like more of a witness than a participant, but in a very good way. That is not to say the game, mechanically, isn’t without its flaws. At times having to control the brothers simultaneously gets cumbersome, and there were a couple of puzzle mechanics that (and maybe I was just doing something wrong) seemed needlessly slow … as if they were simply slowed down to add gameplay to a short game. In all, though, if you like games like Journey and Fable (and even if you don’t) I highly recommend Brothers: A Tale of Two Sons. I’ve included a video I put together highlighting some of the gameplay in the first three chapters of the game. While I did my best to avoid story spoilers, there are perhaps spoilers to some of the puzzle solutions. 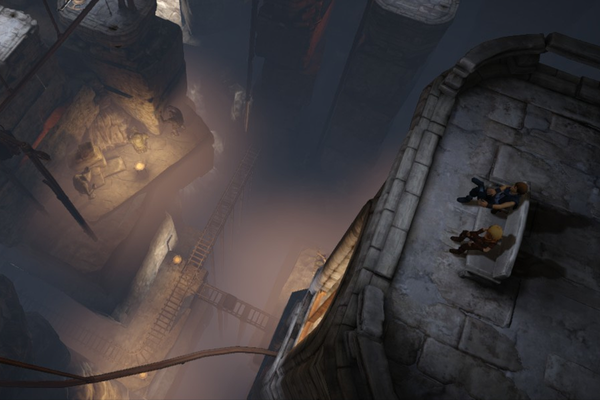 The Bad: A few needlessly slow puzzles.